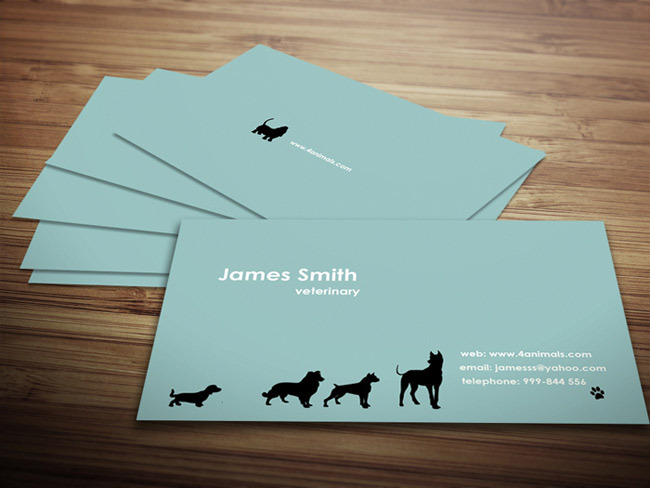 Bestil dit eget Visitkort design - 150 andre firmaer har købt hos os! 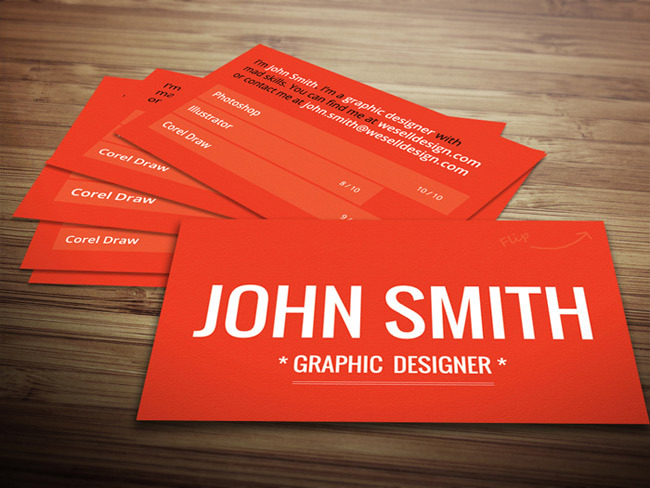 A business card is an extension of your handshake. 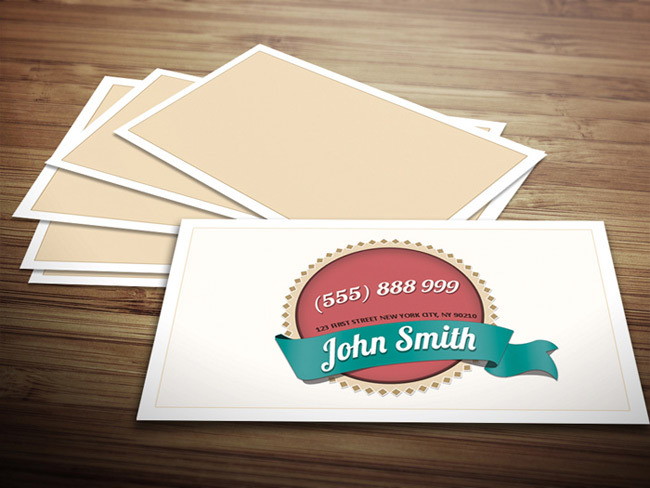 It can be the difference between whether a potential client calls your or your competitor. 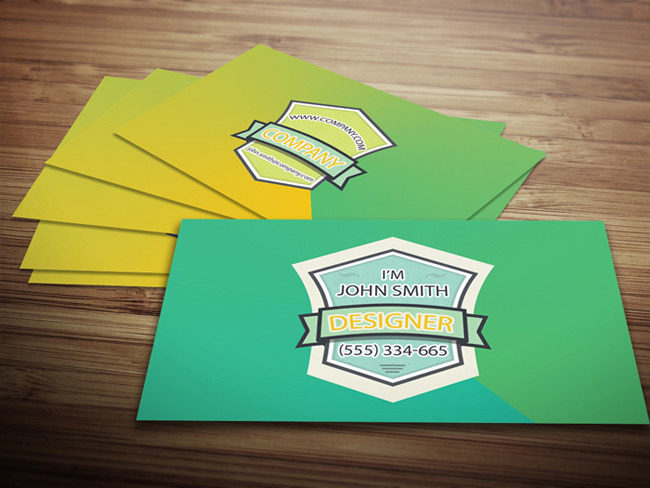 A deciding factor is your ability to get out and meet new people, which gives you the opportunity to present your business card. 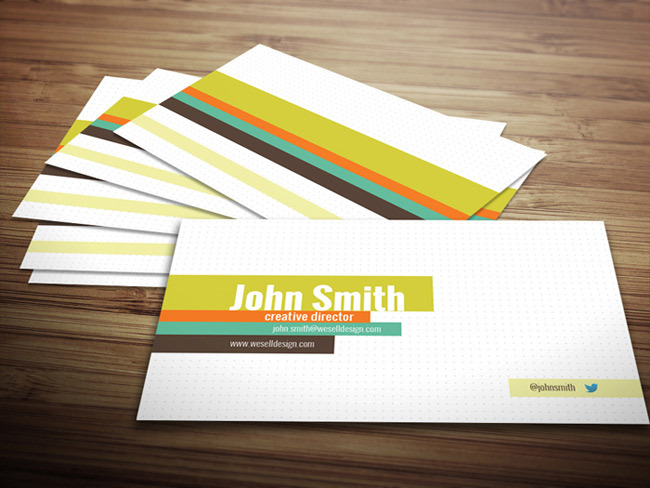 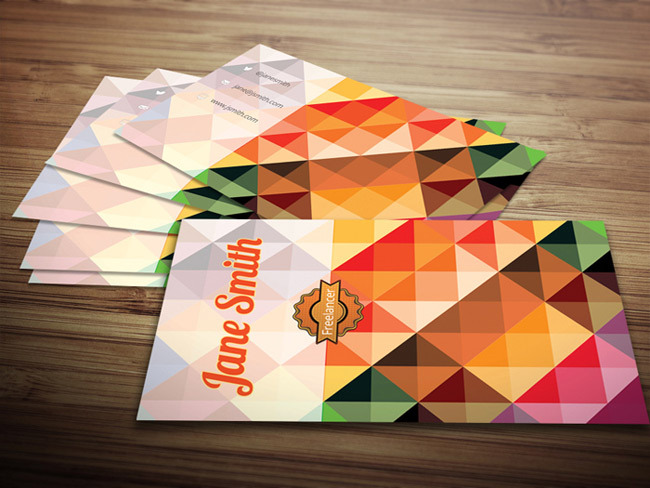 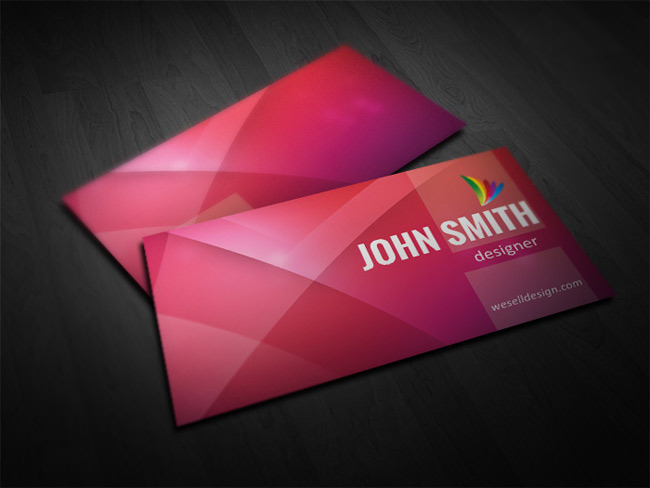 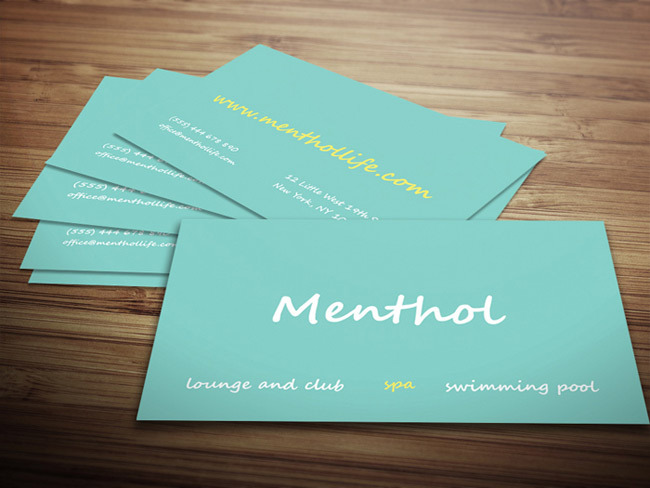 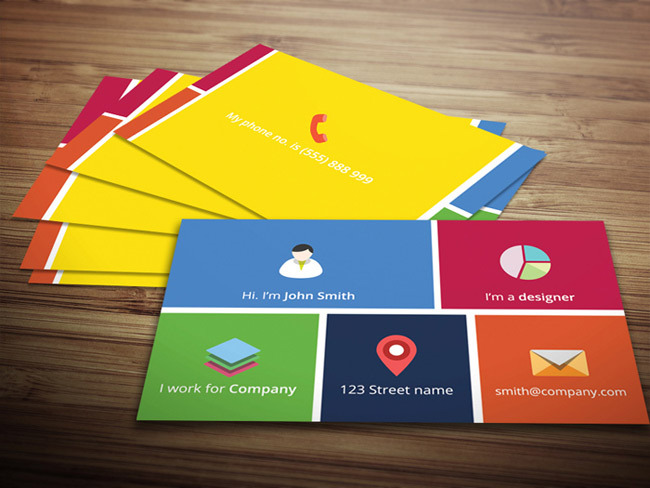 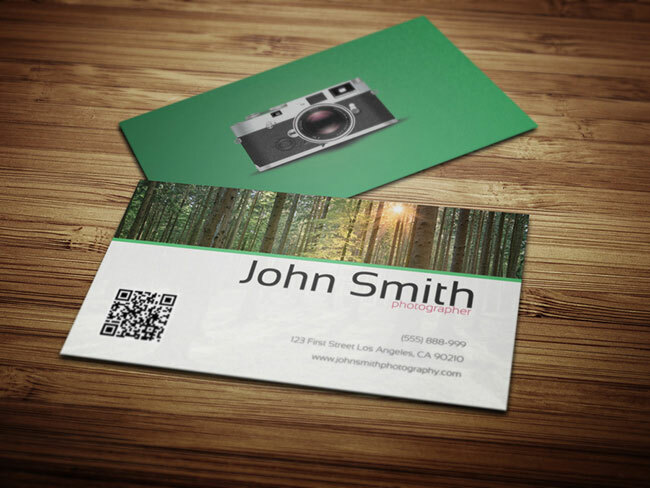 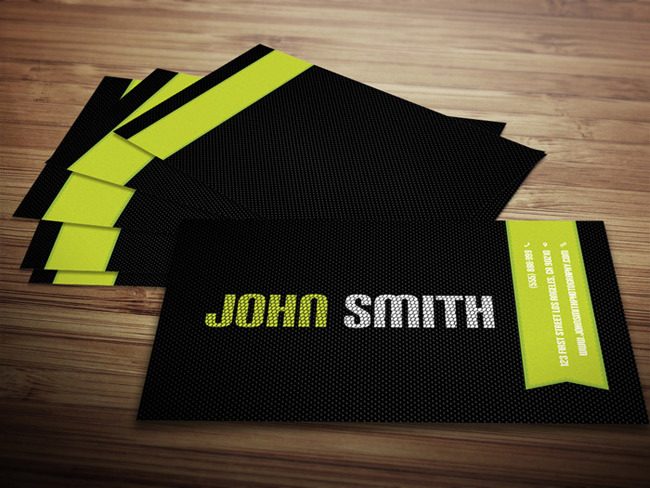 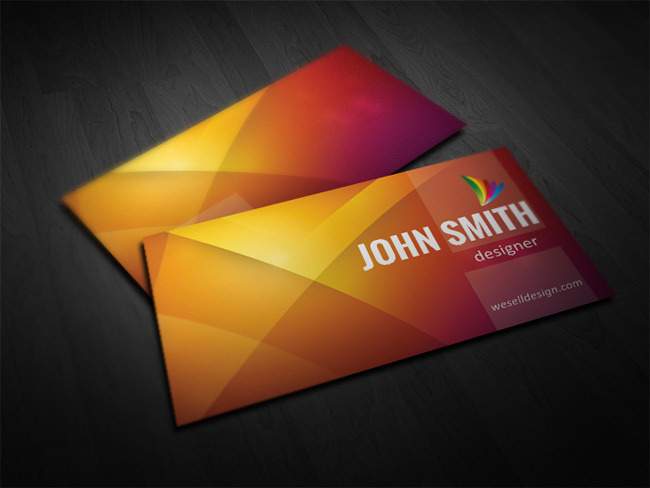 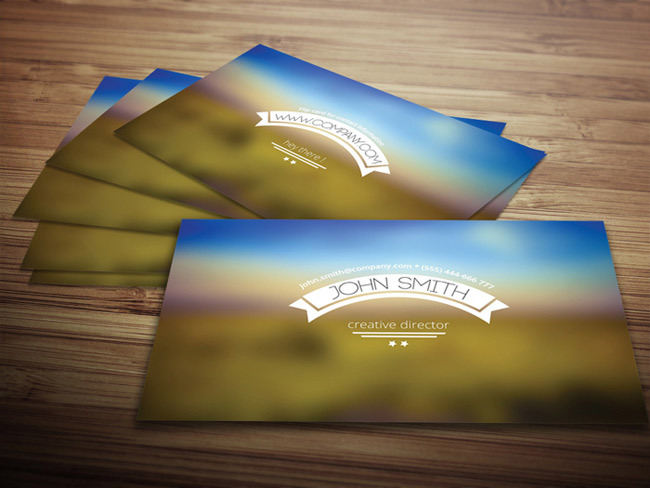 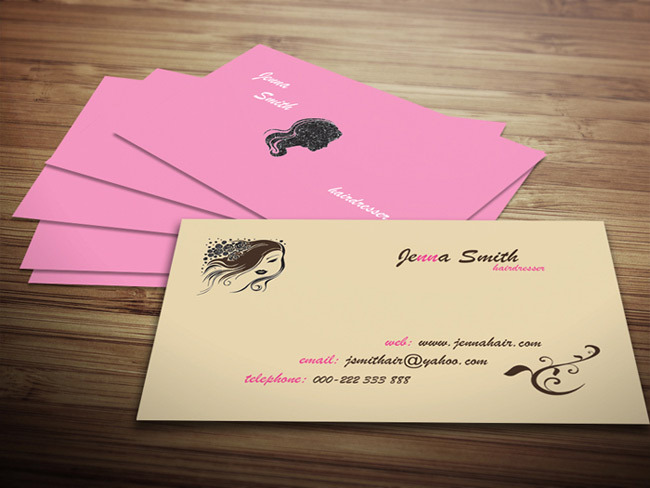 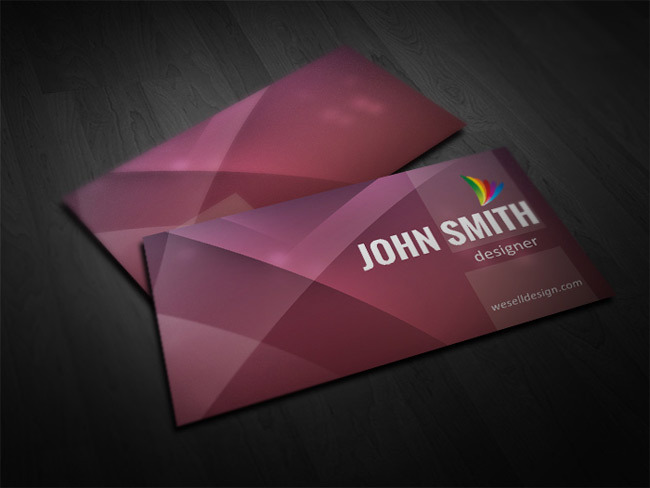 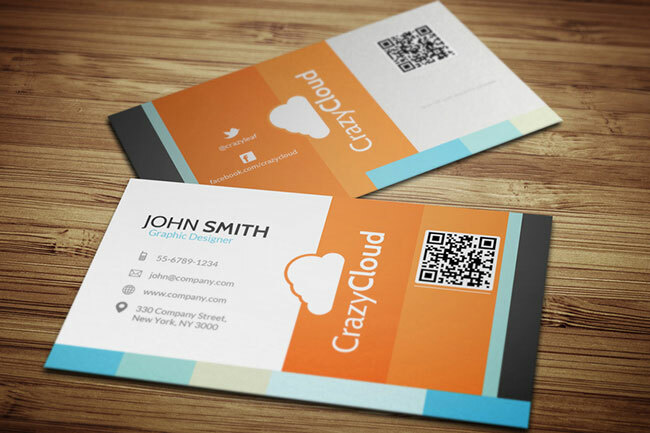 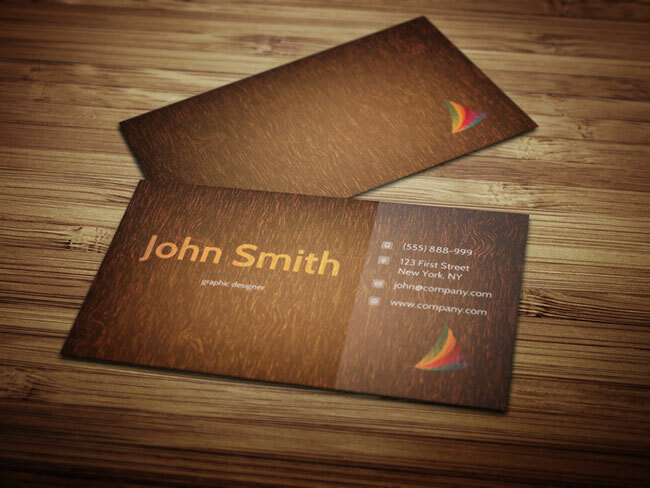 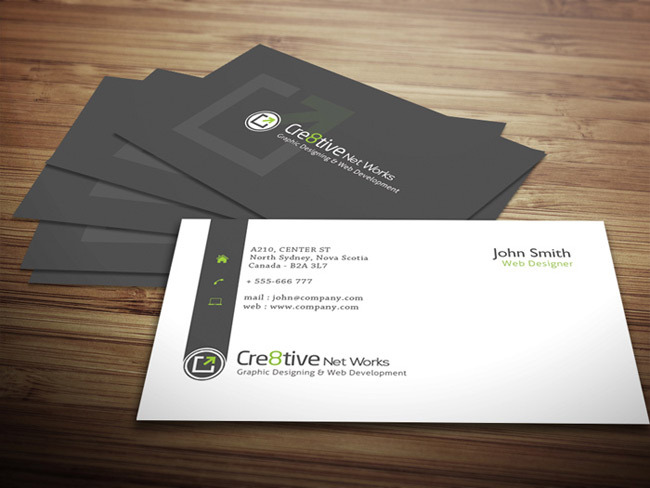 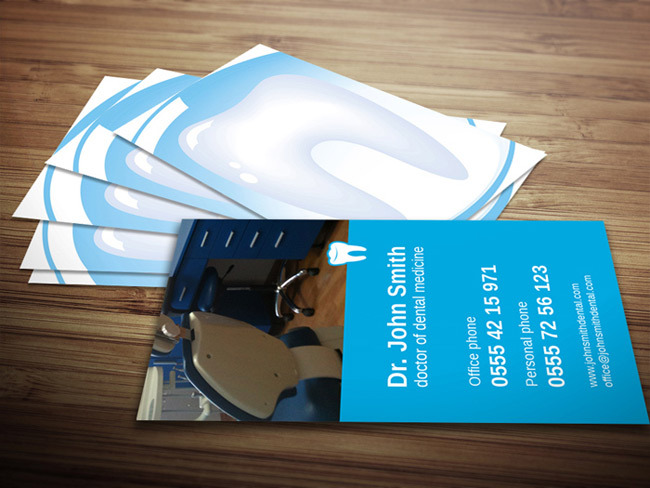 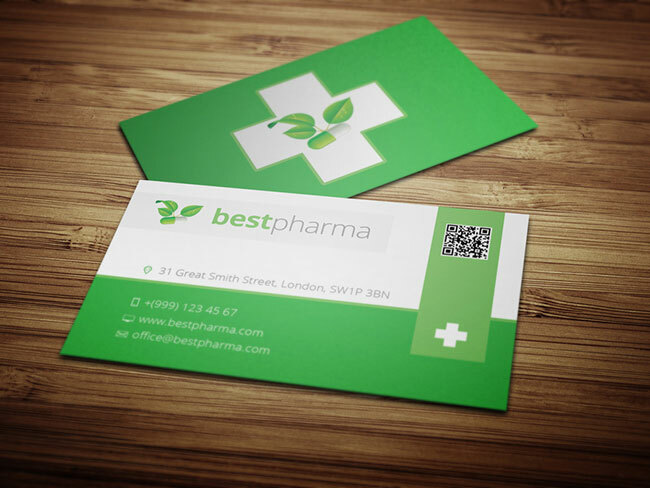 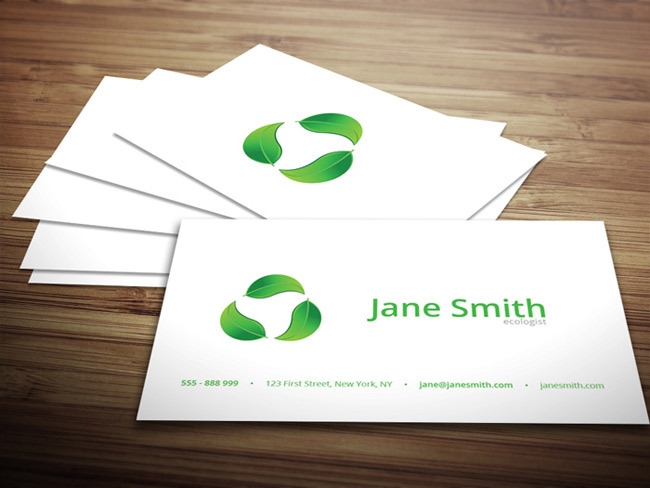 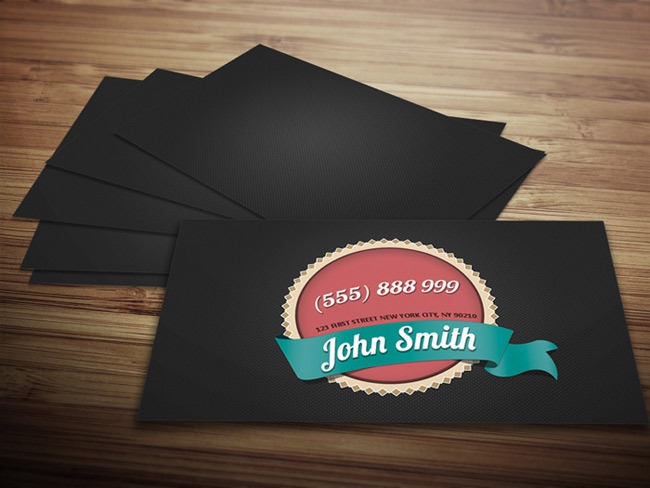 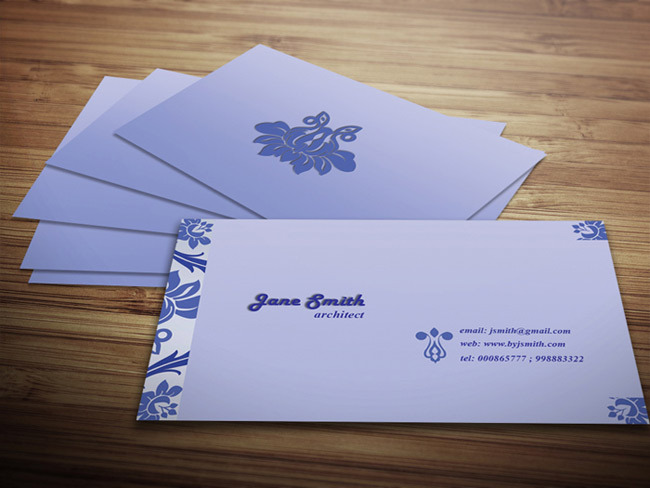 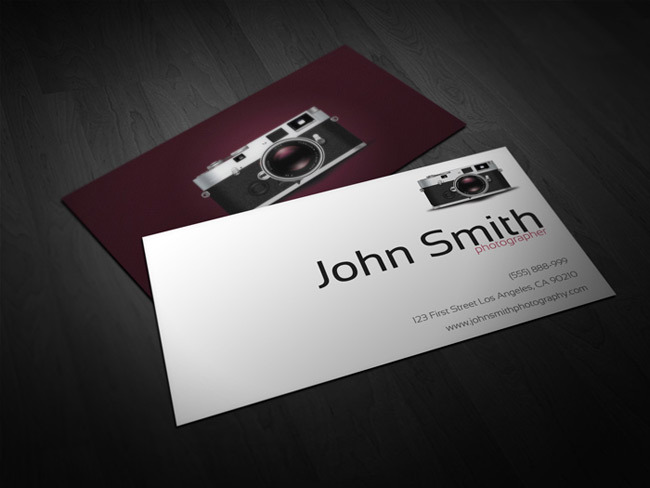 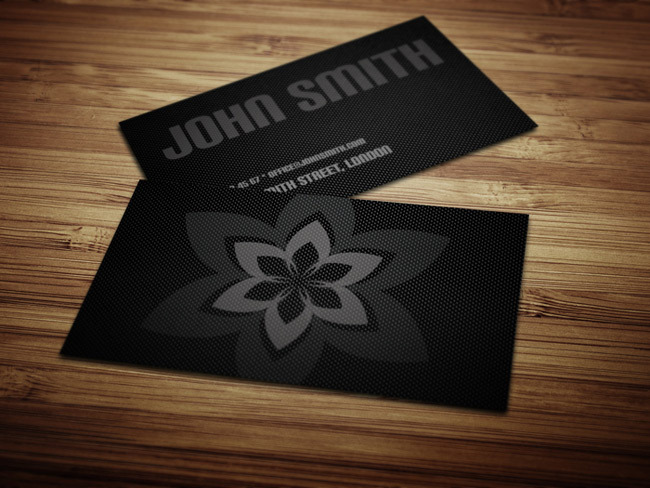 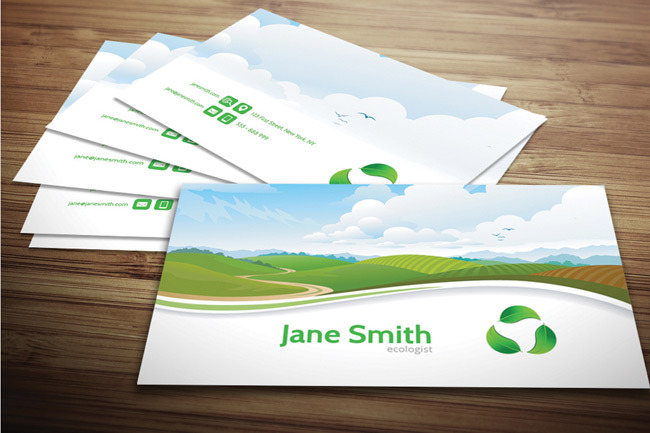 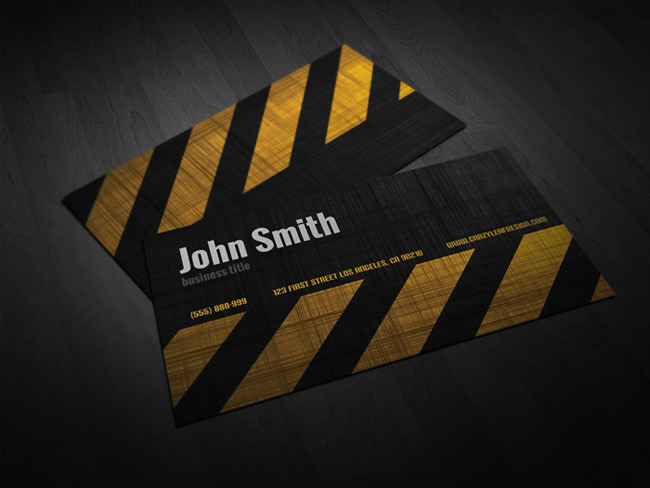 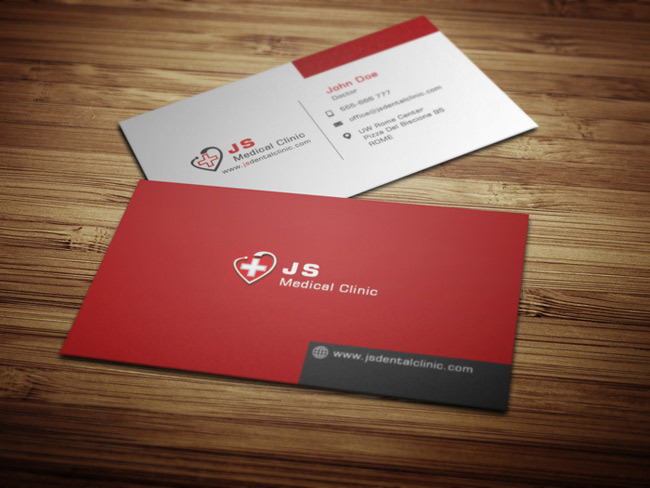 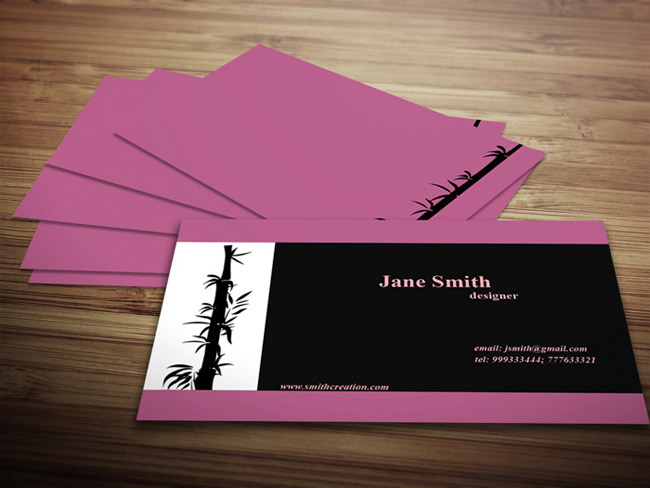 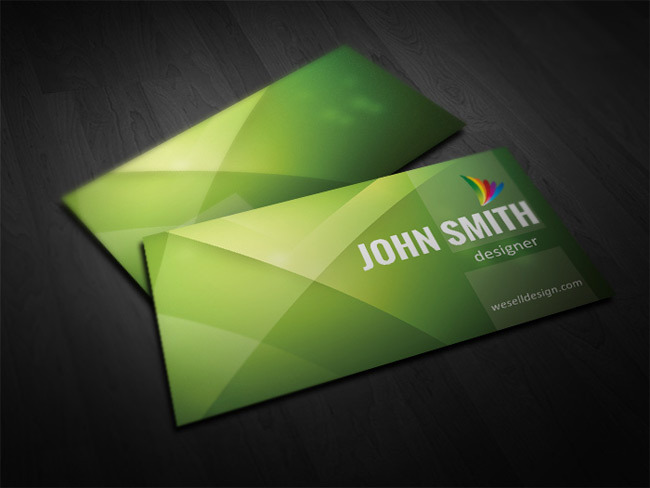 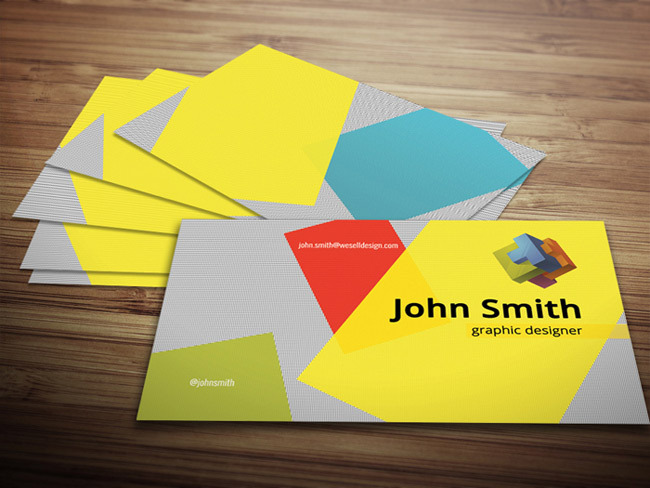 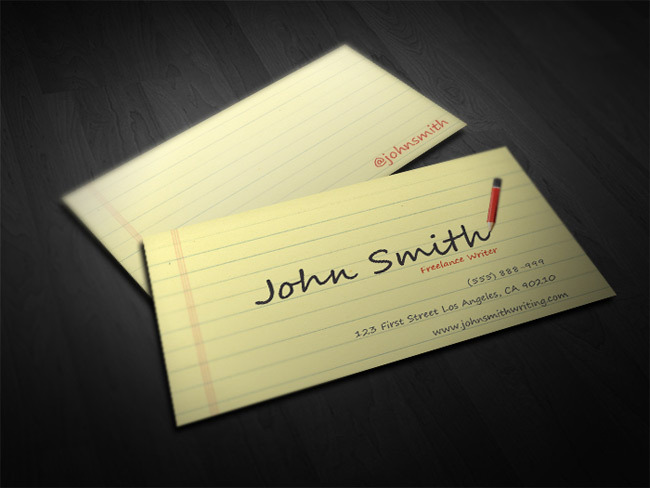 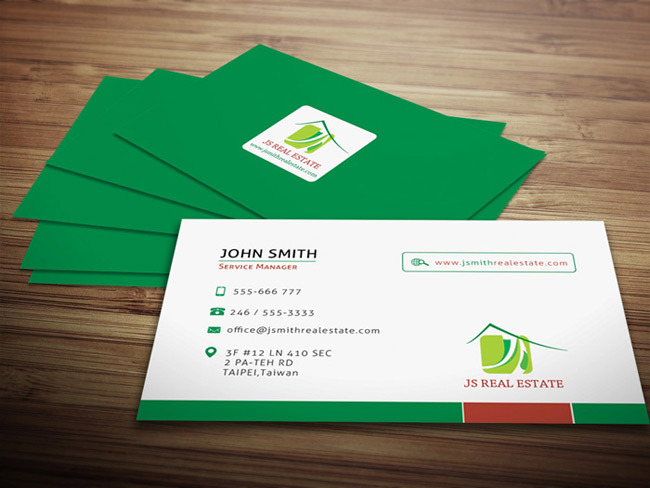 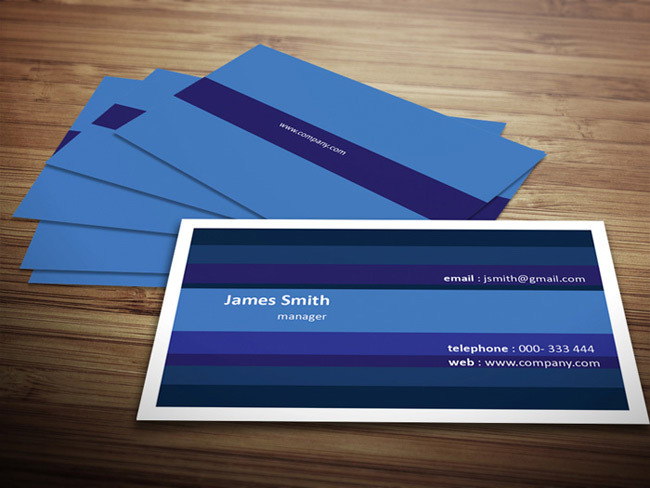 Your business card is not only your contact details, but an important visual impression of your brand. 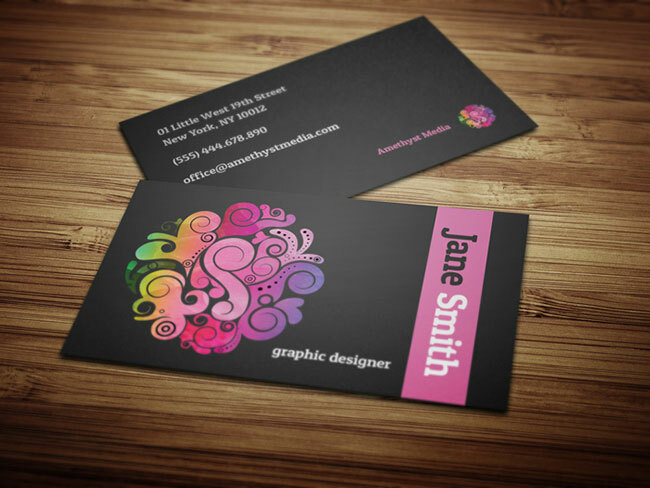 We offer many different qualities and personalised designs that match your exact visual identity. 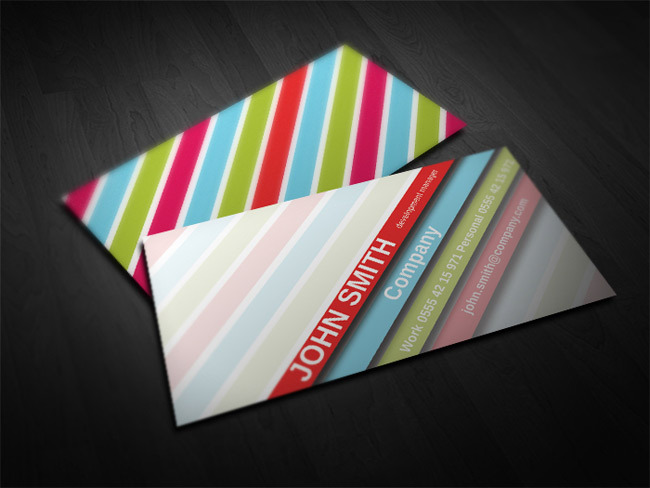 Below are some of our standard designs. 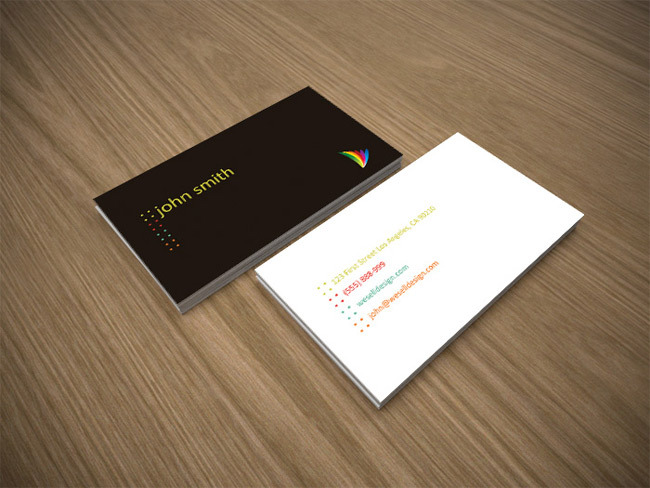 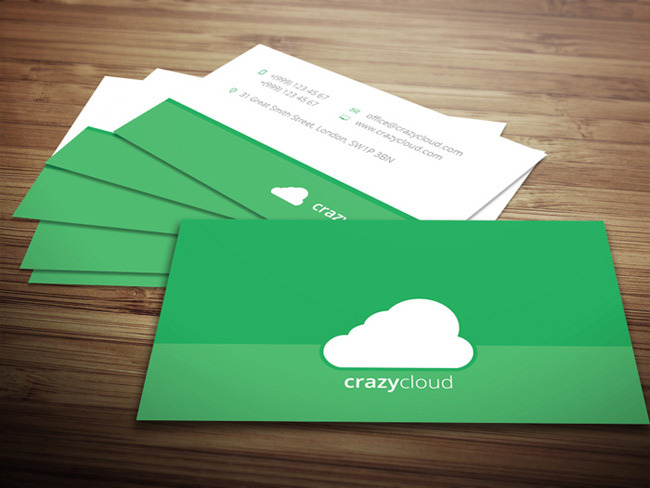 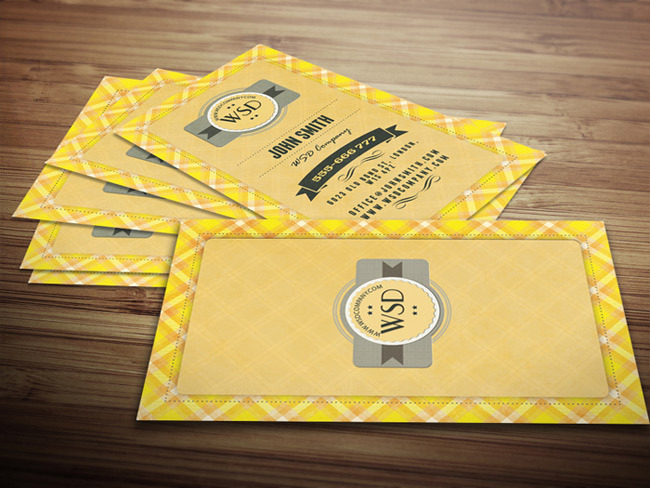 We can also design a unique business card for you based on your exact wishes.